The New Zealand Symphony Orchestra celebrates summer with performances of four uplifting and unforgettable classical works for its biggest tour in 2019. Classical Journey, in association with Ryman Healthcare, will be performed in nine centres from Kerikeri to Blenheim in February. Led by NZSO Associate Conductor Hamish McKeich, Classical Journey features works by orchestral greats Rossini, Haydn, Prokofiev, and Brahms, written during or inspired by the classical period, 1730-1820. 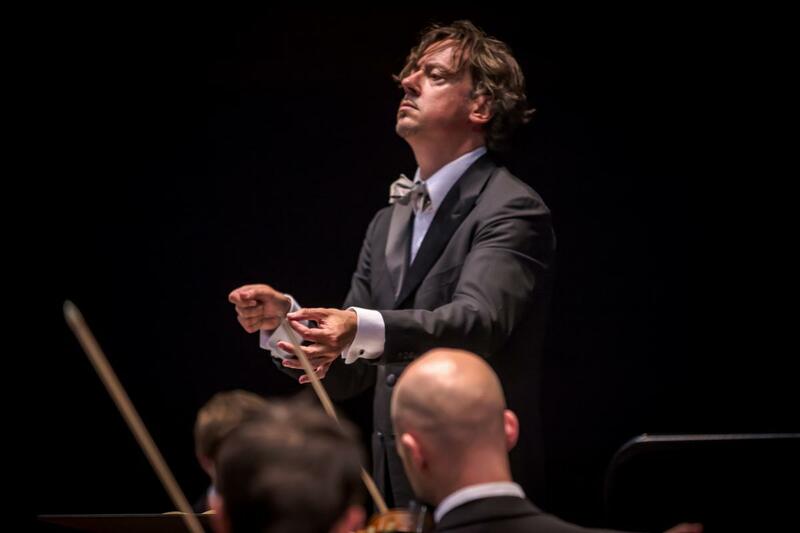 Image of NZSO Associate Conductor Hamish McKeich. Photo: Stephen A’Court, courtesy of the NZSO. “I’m excited to tour this programme around the country with the Orchestra. This is bright and cheerful music for summer which will appeal to both regular concert-goers and those hungry to experience the NZSO for the first time. They won’t go away disappointed,” says McKeich. Classical Journey opens with Italian composer Rossini’s intoxicating overture to his opera L’Italiana in Algeri (The Italian Girl in Algiers), which McKeich says is the perfect complement to the works which follow from Haydn, Prokofiev and Brahms. Classical Journey closes with Brahms’ moving Variations on a Theme by Haydn. The composer based his eight variations and a captivating finale on what at the time was believed to be a chorale theme attributed to Haydn. While modern scholars now believe Haydn wasn’t the original composer, it has become one of Brahms’ most admired works. “Brahms doesn’t copy Haydn so much as turn it into a Brahms’ piece. Each variation has its own character, and all based on that one theme. It’s a stunning composition,” says McKeich.